So thankful for all that made 2014 a great year! 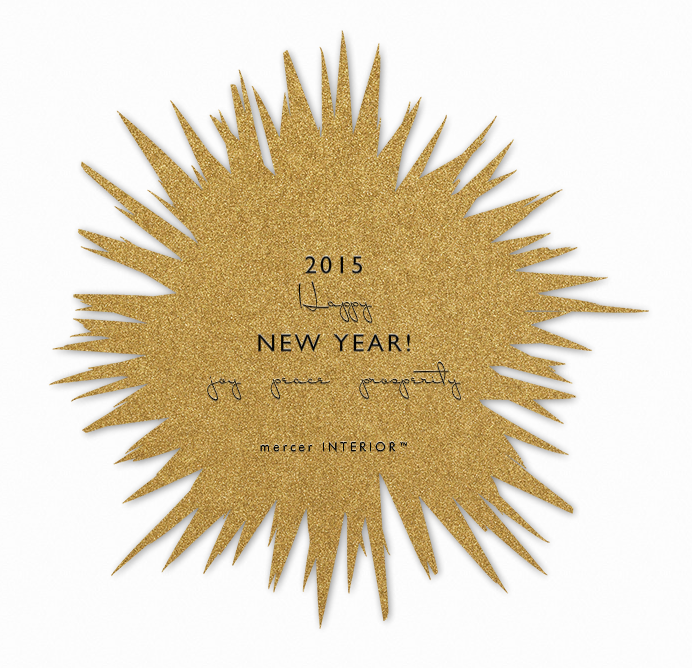 Best wishes from all of us at mercer INTERIOR for a wonderful 2015! !